Here’s the cure for the end-of-summer blues: A race in a destination worth traveling for. These are some of our favorite upcoming events for every skill level and sport, including trail runs, biking, stair climbs, kayaking, and more. Set in the largest amateur-sports complex in the world, just outside Minneapolis, the Pursuit Games go beyond the usual strength tests. The 15 obstacles include soccer dribbling, passing basketballs, a sled push, and tire flips. Believe it or not, you can get the whole thing done in an hour. Head to the northern tip of Michigan’s Upper Peninsula to ride a pristine network of singletrack trails overlooking Lake Superior. The race offers some seriously gnarly terrain, and the cross-country events are a fan favorite for their massive combined start, in which all the competitors ride through town before getting into the dirt. 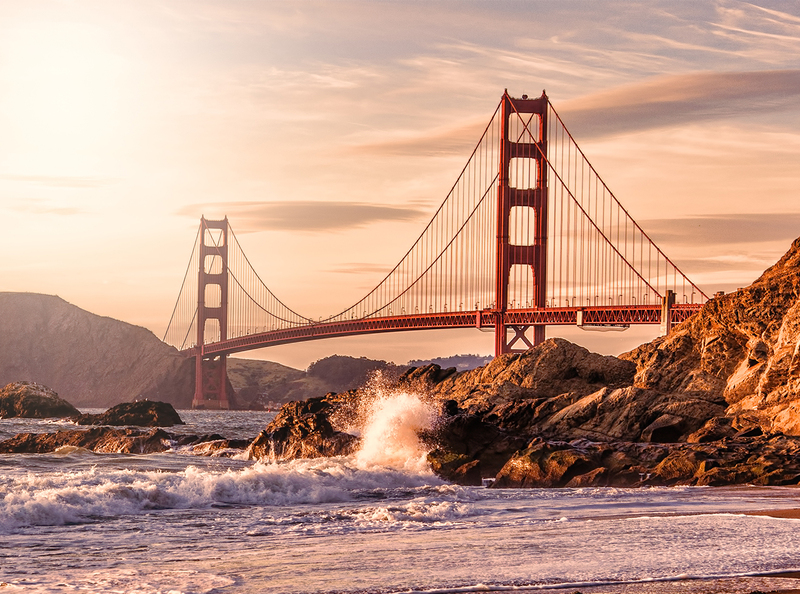 Grab a headlamp and embark after sunset to the hilly Marin Headlands, across the Golden Gate Bridge from San Francisco. Racers climb several big ascents (five for the marathon, two for the 15K) in a time limit of seven hours. If you need extra motivation on the last push, there’s an excellent post-race barbecue, just before the sun comes up. Leave the pavement behind on Park City’s scenic Round Valley Trails. If you’re looking to get comfortable with off-road distance running, this is a great race to start. The climbs are short and sweet, and there are four aid stations along the way. Maybe you want to podium this one; last year’s winner finished the course in just 1 hour, 34 minutes. Soak up prime ocean views along the Massachusetts shore known as the Farm Coast, 60 miles south of Boston. It’s a fast course that attracts zippy athletes. At the beach, racers take off in four to five heats into Buzzards Bay, to dolphin kick through crashing waves, for a heart-pumping start to the open-water swim. Think of this adventure course as the flannel- wearing cousin of a regular triathlon: You’ll run, paddle, and mountain bike your way through spectacular Montana wilderness, encountering incredible views and plenty of rugged terrain along the route. Prepare to haul your own kayak to the starting line, since the supply of local rentals sells out faster than race bibs. 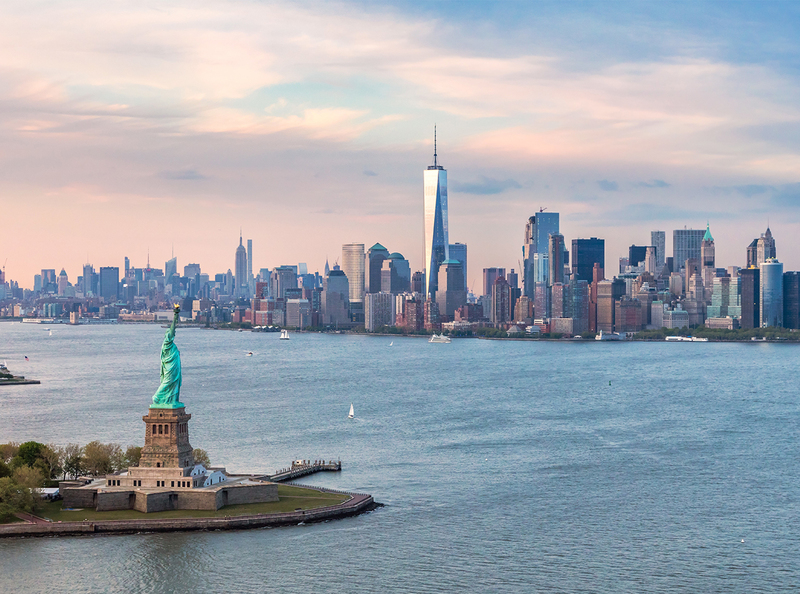 This iconic swim takes place in New York Harbor, from the Statue of Liberty to the Freedom Tower. The short race forces swimmers to grapple with a stiff current and choppy waters as they charge across the Hudson River. It’s a weekend of racing on Seneca Lake in upstate New York, with a distance suited for every swimmer. Bonus: It’s an in-water start, so you’ll avoid the dreaded mad dash from the beach. In a demonstration of southern hospitality, the Chucktown Showdown is open to all kinds of paddling craft, from SUPs and prones to outrigger canoes and surf-ski kayaks, each competing in a separate heat. The challenging 9-mile loop has views of Fort Sumpter and the Ravenel Bridge, while the 4-mile out-and-back tends to be flat and less choppy. Put your quads to the test on the old mule trails of Bisbee, which date to the town’s copper mining days. Level up the 1,000-plus step challenge with the Ironman Ice Competition—participants grab a pair of “antique tongs” and race while hauling a 10-pound ice block, a nod to the days when the trails were used for delivering ice before refrigeration. Sign up as an individual, or in 2- or 4-person teams, grab your craft, and cruise past hills, cliffs, and cottonwoods on this point-to-point race along the Colorado River, with California on your left and Arizona to the right. Don’t miss the post-race feast and open jam that’s BYOI (bring your own instrument).